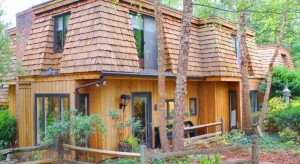 Cedar shake has many wonderful qualities. It is by far the most beautiful roofing material there is. Cedar shake can also last 60 plus years if maintained properly. That’s where we come in as certified in wood restoration contractors we know what needs to be done to extend the life of the cedar shake. 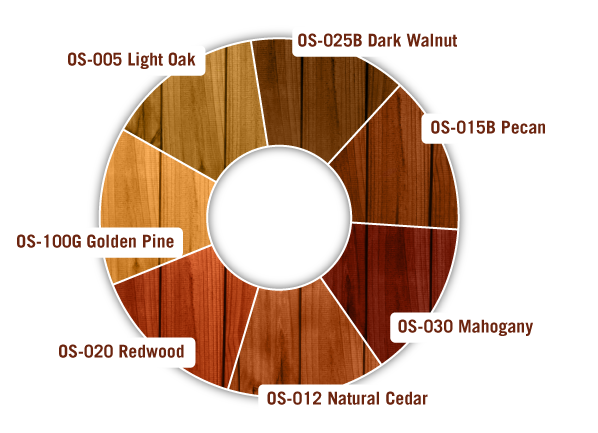 Being in the Midwest , the seasons do a lot to your exterior wood . During the winter your wood goes through the constant freeze thaw cycle causing your wood to expand and retract on a normal basis do to water penetration. When that happens it can cause damage and can add up to costly repairs. Any and all exterior wood needs maintenance of some sort if you want to get the most out of your investment. We offer a cleaning service and a preserving service that can extend your cedars life and keep it looking beautiful while doing so. We use a low pressure and high volume when it comes to cleaning your roof ,we use 700-1500 psi and 5 gallons per minute when cleaning your cedar. When cleaning cedar roofs the last thing you want to do is go blasting at it with a high psi. Clean , Restore and preserve. Clean, Restore and preserve is our process for any wood care job. 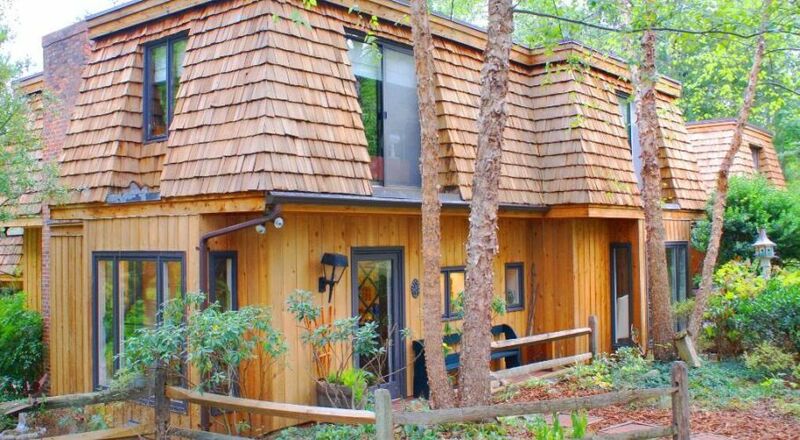 We take special care when it comes to maintaining cedar shingles. Due to the fact most roofs need some repair by the time we are called out for the initial inspection. So here is the break down of our cedar roof cleaning process. When we clean cedar roofs the process is a very detailed cleaning. We use a oxygenated cleaner that is safe for all of your surrounding foliage. The cleaner helps soften the moss ,algae and dead wood fibers so it is easily washed off with our low pressure high volume rinse. Once all the debris is removed from the roof and the shingles are back to the natural color we will move onto the restore step in our process. Now the restore process is the most important to us. When we restore your cedar roof we completely go over the entire roof and inspect for any damaged shingles. The most common repairs we make are to curling cedar shingles. There are a few more common problems that we look for. 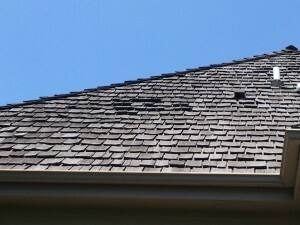 Like cracked shingles that can easily cause a leak in your roof. 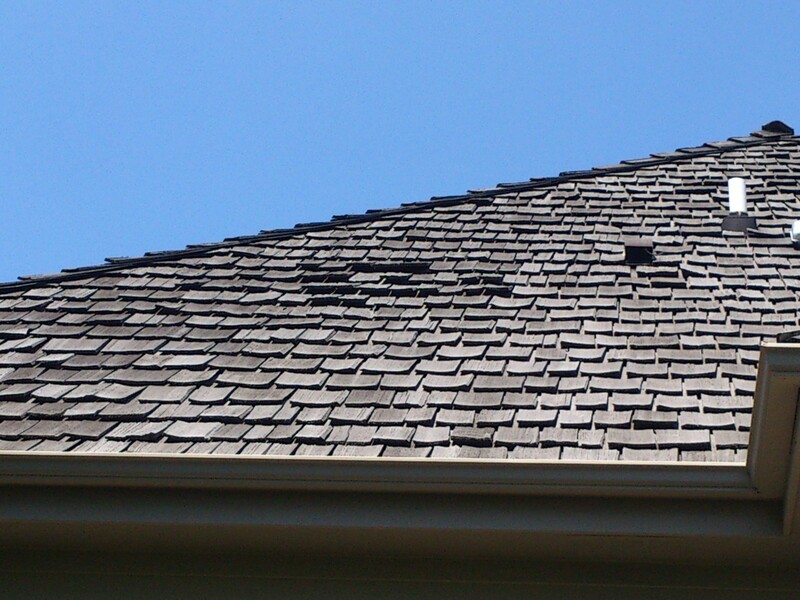 Cracked and curled shingles are basically caused from the freeze thaw cycle. Water Penetrating your cedar and and then the cold freezing it then it expands causing it to crack and then the sun baking the shingles to there is no integrity left in the shingle. 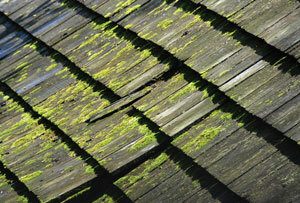 We also come across shingles that are deteriorated from constantly being wet from moss and algae growing on them. 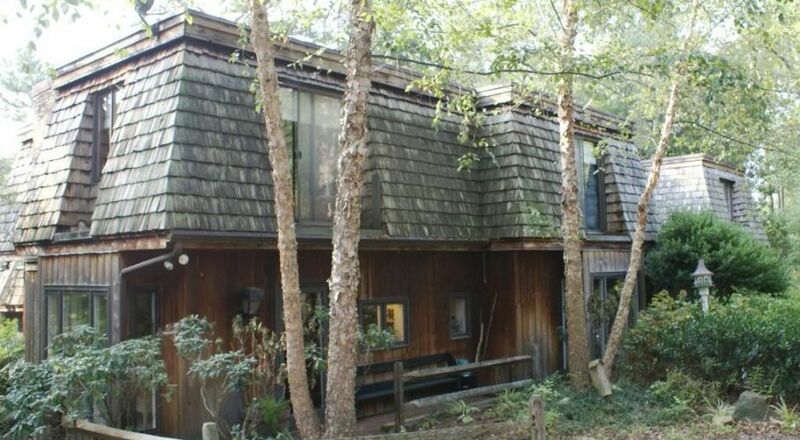 A unprotected cedar shingle can be devastatingly damaged from moss and algae growth. 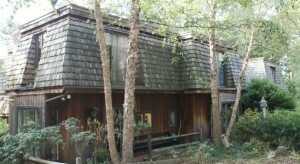 The final step is the preservation of your cedar shingles. The first phase is to protect anything that would be in the way of any over spray. We tape and tarp windows and foliage that could get in the way. Once the property is protected we begin the finishing process. On cedar roofs we only use a penetrating oil base finish (And so should any professional). The sealer we use on cedar roofs is Readyseal, this product has the deepest penetrating oil base formula there is . So it protects from water penetrating your shingles which will eliminate the freeze thaw cycle from even happening.Plus it protects from uv rays which causes the shingles to bake and curl. Once a color is chosen we began the finishing process. We use a high flow low pressure application of Readyseal to get the perfect finish. It applies a heavy coat that penetrates the wood with minimum over spray. 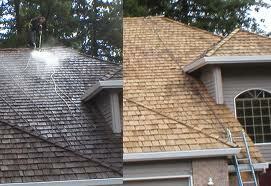 This process will leave your roof protected from the season while looking beautful. This service is well worth the investment. Then when we finish the job we leave your home or business cleaner then when we got there. No over spray no leftover garbage completely CLEANED,RESTORED and PRESERVED.